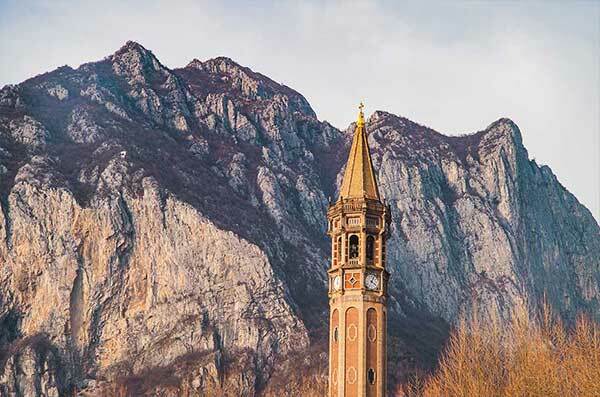 Discover the religious tradition of this land! 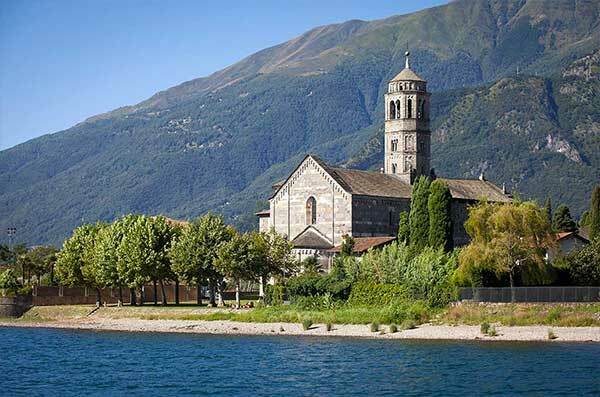 Churches, chapels and sacred routes around Lake Como are always available to visit, following the opening times and the programmes of religious events. 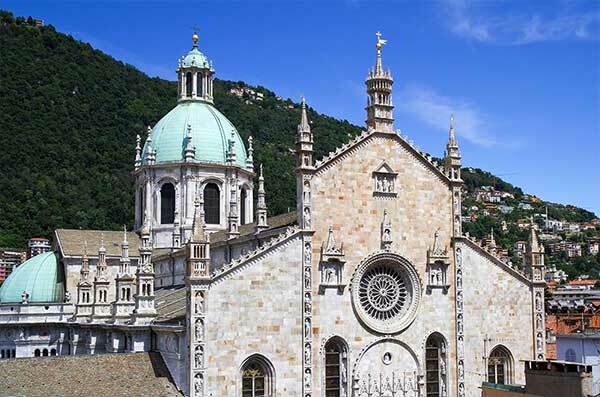 Lake Como is dotted by several examples of holy art and architecture from every ages; from Romanic in Triangolo Lariano to late gothic of Como Cathedral, the churches have crossed the centuries to us today. Como Cathedral is one of the most representative buildings of the city. 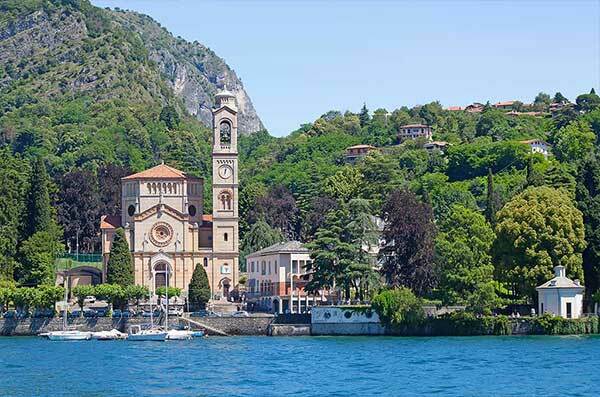 It is late-gothic-style and it is the middle of civil and holy life in the town of the Lake. Facades, Bell Towers, Paintings… Immerse yourself into our religious art!